More than anything else, this reality exhibits another defeat in terms of the failure of its so-called ‘counter-insurgency’ program’s ability to roll back and replace the Taliban networks on the ground. 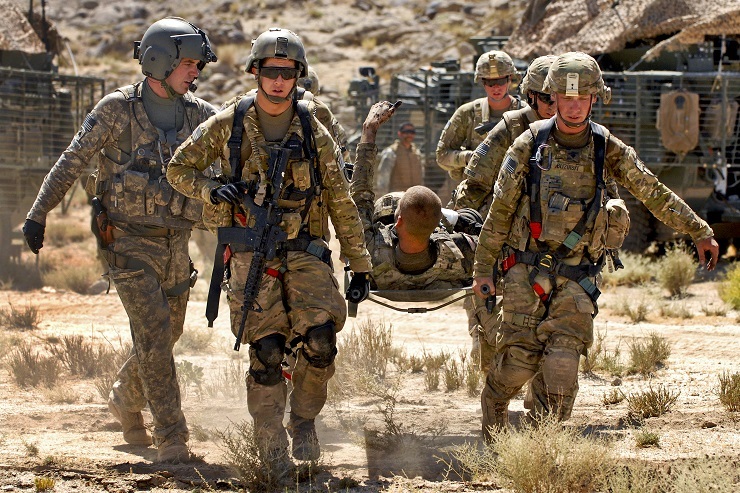 It also means that the US-planted socio-political governance system in Afghanistan has almost reached the brink of a “political defeat”, much like the imminent defeat of the US military and its trained Afghan forces, which are loosing more troops every year than the government can recruit, presenting yet another dilemma which the US forces have failed to resolve even after years of training and advising the Afghan security forces. All this comes down to a single and undisputable reality: the US must withdraw and let the Afghans decide their future. Instead of finding a way to impose its demands on the Afghans, the best course for the US would be to liaise with other regional countries, including Pakistan, Russia and China, to develop such power sharing formula as would ensure an inclusive political system. Of course, any platform of negotiations and any peace plan that is developed without the Afghans themselves directly involved in its making would be meaningless in terms of reconciling the warring factions within the country. The sooner the US accepts this eventuality, the fewer of the US forces, the Afghan troops and innocent lives would be lost.